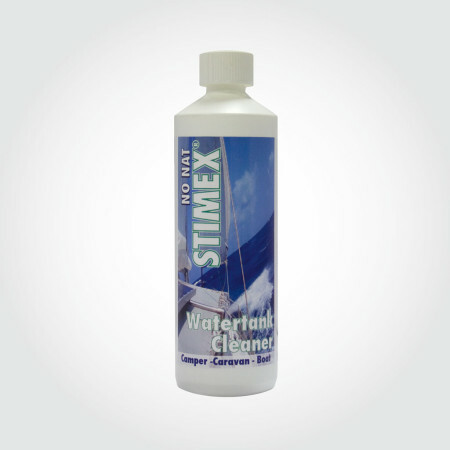 Stimex Camper Cleaner - STIMEX® Nederland B.V. Stimex Camper Cleaner - STIMEX® Nederland B.V.
STIMEX® Camper Cleaner is an environmental-friendly maintenance product for caravans, campers, boats and cars. 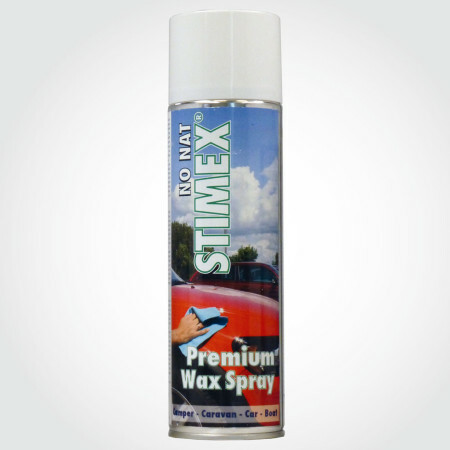 It removes all obstinate defilements such as algae, tar, insects and other seasonal dirt. 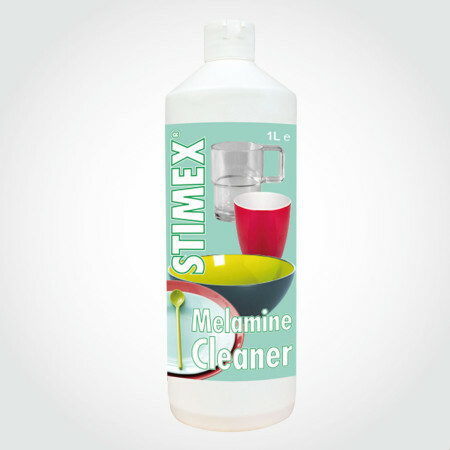 This excellent product is also suitable for cleaning interiors (nicotine stains etc. 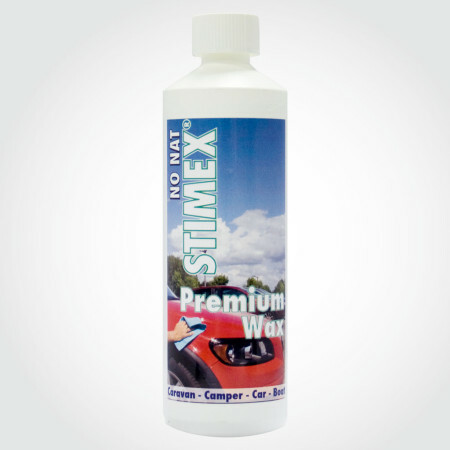 ), barbecues and garden furniture.